TriMet and the Transit Police Division want to find the person or persons responsible for an incident that damaged a MAX train this morning, May 2. 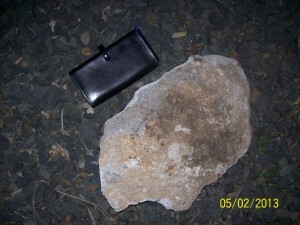 At about 5 a.m. a Blue Line train heading into the Millikan Way MAX station ran over a large rock that was in the eastbound trackway. 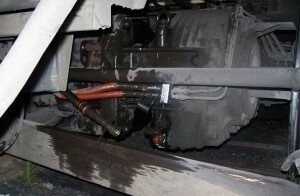 A hydraulic line on one of the train’s cars was damaged and the train had to be removed from service. On closer inspection two large rocks were found that were about 12 inches in diameter, bigger than a standard bowling ball which is about 8.5 inches in diameter. The area is close to the Murray Boulevard overpass that the MAX tracks go under. There is safety fencing on the overpass above the tracks. 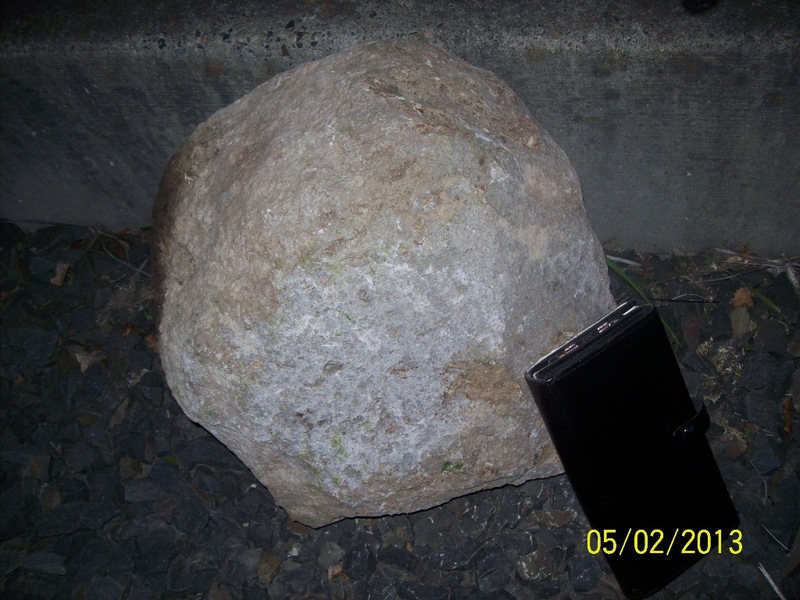 If anyone has information that would help the investigation, you are asked to call 503-238-RIDE (7433).